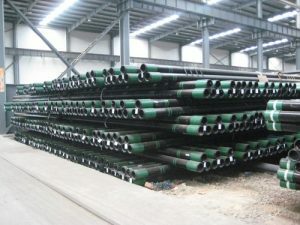 Our scope of supplying covers from 1/2” to 48” for the outside diameter of welded pipes, and 1/8’’ to 20” for the seamless pipes. 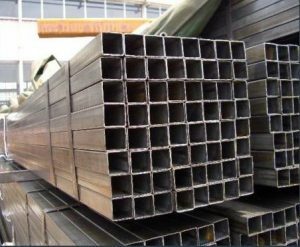 For square and rectangle pipes the sizes within our scope are ranging from 10 X 10mm to 400 X 400mm and 10 X 20mm to 300 X 500mm. 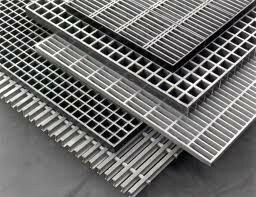 We can provide customers different specification standards e.g. 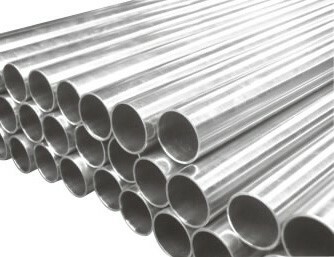 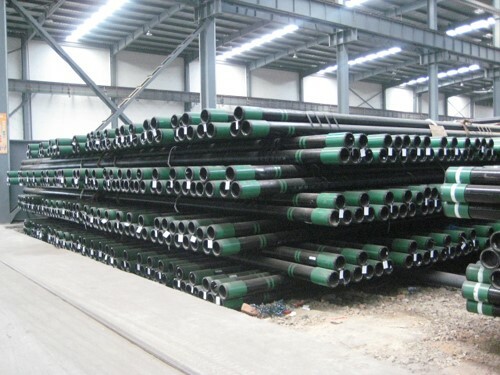 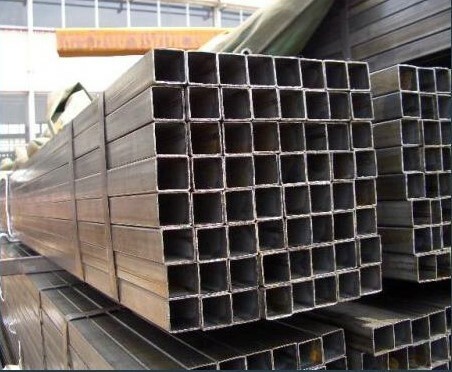 ASTM A53, ASTM A106, BS1387, API 5L, API 5CT, ISO3183 and etc, depending on what is available at the time of your request as well as the requested delivery period. 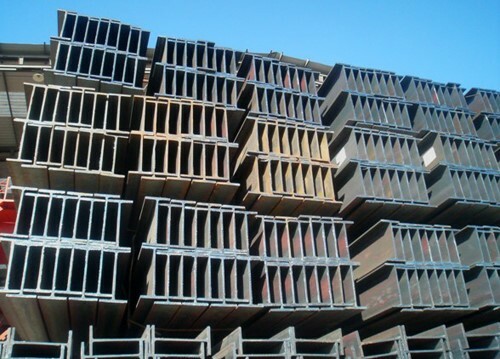 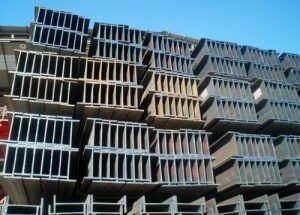 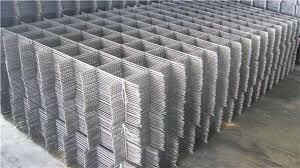 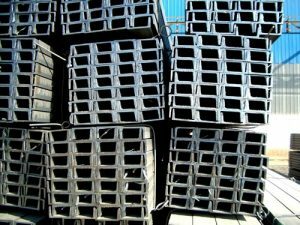 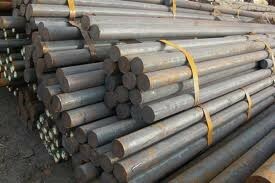 Semec is also establishing her foot in structure steel market, our range of structure steel products includes, U Channel, Angle Steel, H Beam, I beam, Flat bar, Steel plate,Grating,Round bar etc. 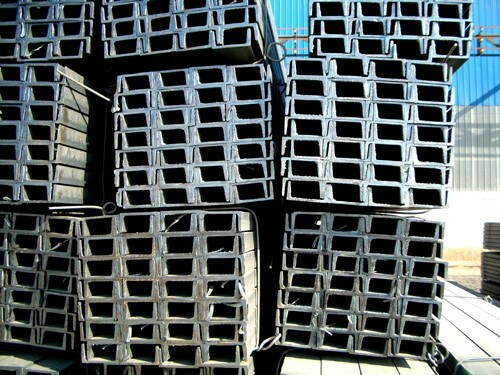 with different standards and sizes including JIS standard, En standards, GB standards etc.